It's hard to believe we are a little more than three months away from heading back to Europe. When we visited Paris as part of our European honeymoon in 2014, I never thought we would get a chance to go back. Yet here we are, planning our third trip to Europe within 2 years to run the inagural Disneyland Paris Half Marathon! I'm blessed for our many travel adventures together and grateful to have married someone who equally enthusiastic about traveling as I am. 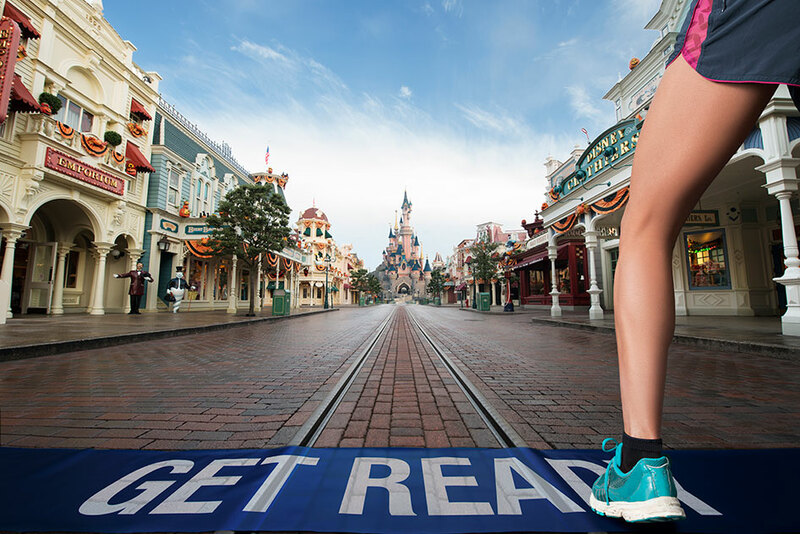 There will be some things I will do different for Disneyland Paris Half Marathon.... it all starts revamping our training. Since I ran the Dublin Marathon with ASICS last year, I am well aware of the toll it takes on your body to fly international and run a long distance race. While we can't do much about the jet lag, we will be sure to train hard leading up to the race. Training has always been my downfall and I do just enough to finish uninjured. However, being we start our trip with the half marathon, we have to be fully conditioned and I don't want exhaustion or sore muscles to ruin any part of our trip. Our training plan was supposed to kick off this morning with a 45 minute run but Tropical Storm Colin had different plans. Instead, I will visit my old friend the treadmill later this afternoon. The plan we will use is a modified version of Jeff Galloway's Wine and Dine plan for intermediate runners. One of the many reasons I love Galloway's plan is that it doesn't take up too much time during the week. I am traveling for work now and 45 minutes is easily doable on a treadmill if need be. Our biggest change will be waking up in the mornings and getting the weekly runs over with before work. We chose to start our training over from scratch vs. going from where we are currently conditioned. When we first started running in 2012, both of us were fully committed to the training plan. Over the years, we would easily skip a short distance and eventually end up winging our training plan. Starting over from scratch will hopefully keep both of us on track and dedicated to training. 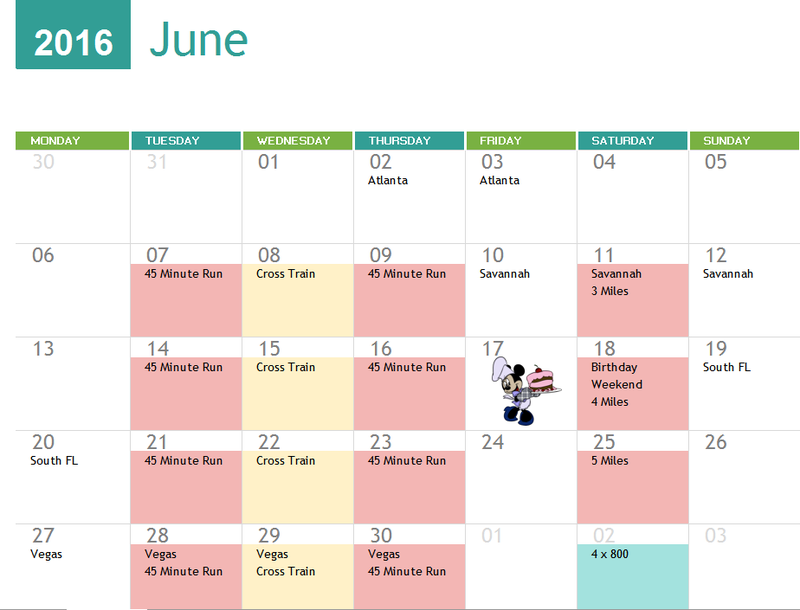 We are also incorporating bi-weekly speed work starting in July. This is new for us - although we've done interval training in the past, it wasn't set up on a 800 meter distance. Have you ever started over training from scratch?